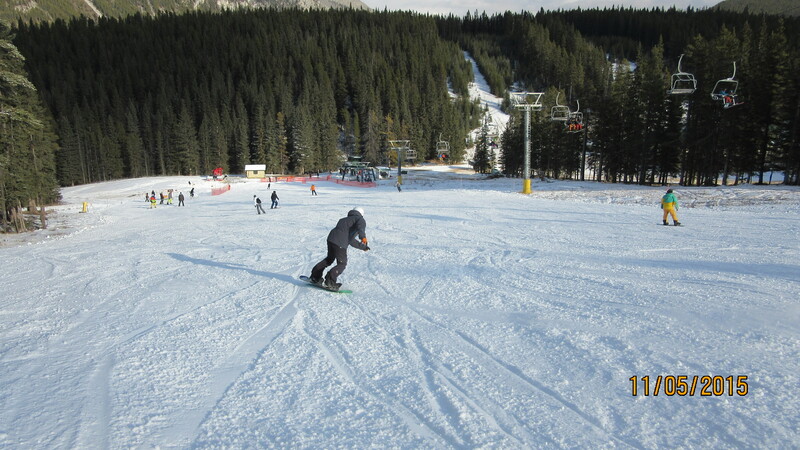 Norquay Opening Day. 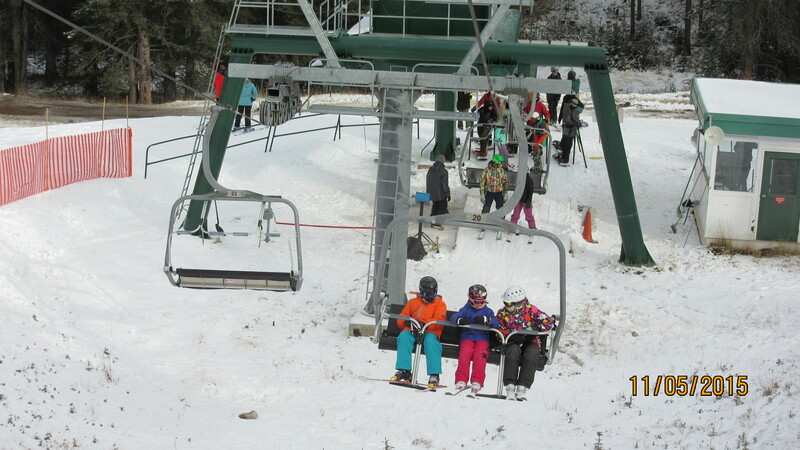 Cascade Chair. 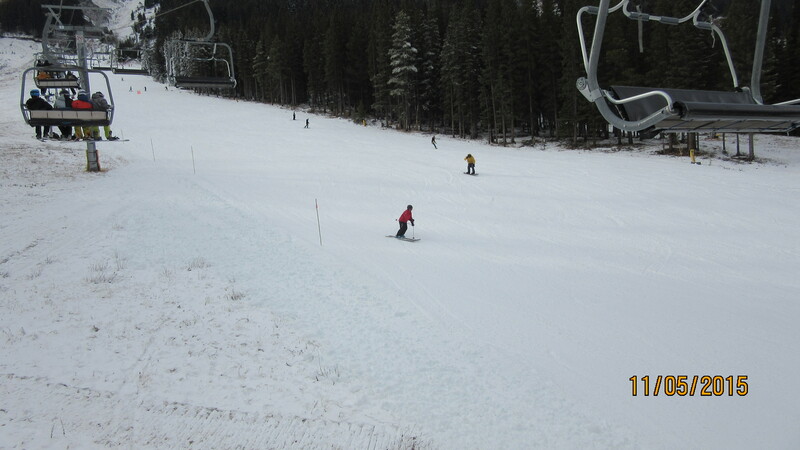 Opening day at Norquay Ski Resort. 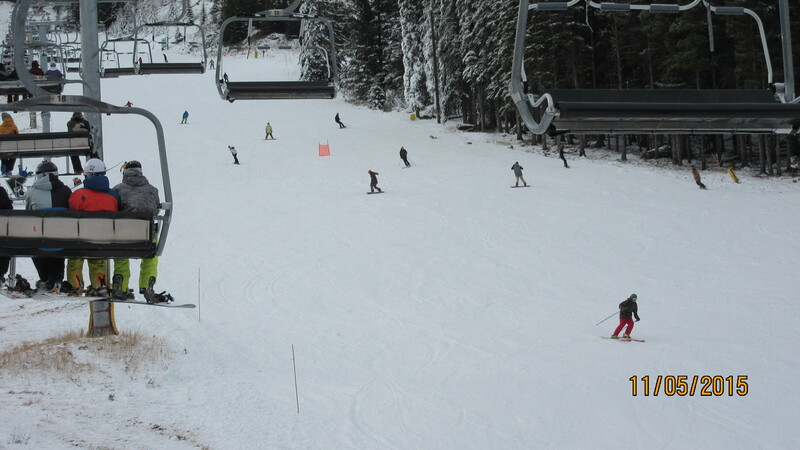 The snow was man-made and the only run was the Cascade Chair but it is the first ski hill to open in Canada this winter. The afternoon was no to busy but from what I heard it was in the morning. Conditions were good and a few turns were made to get the cobwebs out of the system. Tomorrow Lake Louise opens but I will not be there until Tuesday next week.